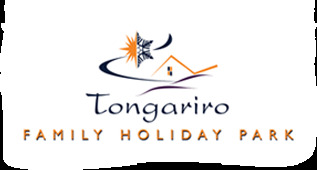 Pitch your tent or non powered campervan in the quiet, natural bush surroundings of Tongariro Holiday Park and enjoy a safe holiday spot with extensive on-site facilities. With 20 non-powered camping sites and 25 powered sites, there’s plenty of space for groups, couples, families and more. Make sure you have done your shopping before arriving here.